We offer a full range of garage services to vehicle owners in the Greater Los Angeles Area. 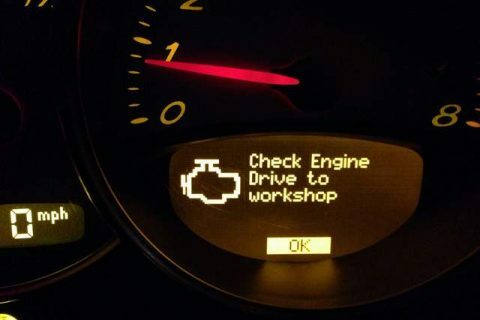 Our 12 year experienced factory trained technician can find the cause for your check engine light. And we can fix the issue for the lower price guaranteed. Book an appointment today to resolve the problem. Only $100 to start. Labor rate is $100/hr.